I got 10 minutes in and returned the book!!! Awful, Awful, Awful... The narrator was so bad I couldn't get into the book bc I was messing with the speed the whole time. What I did hear sounded like an interesting story but the voice actor was so bad you couldn't get past it. My fault, should have read the reviews on audible instead of just kindle. 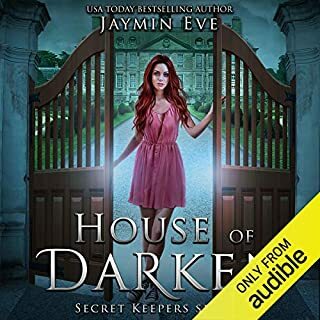 I looked at the other stories in the series and they are read by another so if you can get past this first narrator it looks like audible did better. I just couldn't do it. I'm conflicted writing this review. I'd read the criticism that it has a terrible cliffhanger ending, but I thought I was okay with that. Many books end with strong "hooks," and her other books are out so ... no big deal. Well, this story doesn't just end with a cliffhanger, it ends in the middle of the story. And since it's only 7 hours long, it's not like the whole story couldn't have been told. Then again, maybe the story really should have been 12 hours long because the narrator read it so fast she barely breathed between punctuation. I tried listening to it on .75x speed, but that was .... yeah, that didn't work. All that being said, I did enjoy the story. Which is more the pity because now I'm not sure about reading the next book. I *liked* it ... so I want to read the next story. But ending in the middle of a story feels like a ploy to FORCE me to read the next book and I have no guarantee (or any encouragement at all) that the second book will satisfy the story arc at all. Plus, no way can I listen to that narration again. 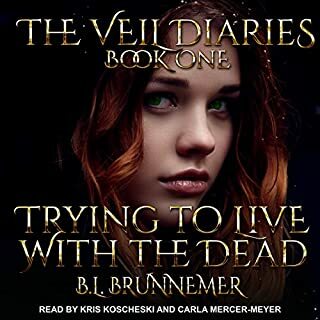 So I guess I might pick up the story, but just on Kindle, not on Audible. 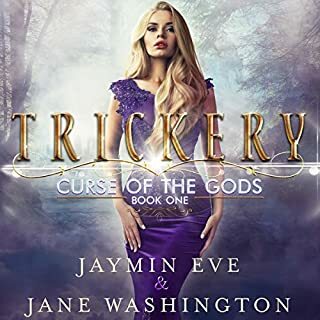 This first in the series has a feisty and smart heroine who gets literally thrown into a whole new world just when it seems like her life is finally her own to live how she pleases. Lots of really interesting characters to get to know as they start on an epic mission to save Undraland. There's action and a little PG romance and some biting wit too. The adventure has just begun and I'll definitely be getting the next one! 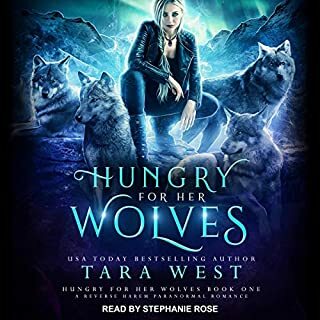 I’m not sure if this was the narrator’s first audiobook recording or what, but I had a really hard time listening to her read the book. I made it about four chapters before I canned the audio and just read the book. 1. The narrator was very “Valley Girl” in her performance. I didn’t know if that was her, or the character she was trying to portray, but unfortunately it made the main character seem really b*tchy and unlikable, which didn’t match the character description. 2. It was like the narrator was trying to stuff as many words in to a minute as possible. I tried slowing down the audio speed, but that didn’t do any good because of point 3. 3. She rarely paused, changed tone, or gave any audible cues when a scene transitioned, a character had an internal monologue, or a conversation occurred between characters. I had to hit rewind several times to make sure I was following the story. Again, after about four chapters, I gave up and went back to the book. Great narration, in fact above average. The characters really draw you in. Looking forward to the sequel! Yes, the narrator is just too fast....I now have a headache from listening to her. I normally listen at a 1.25 speed, I had to go to a 1 speed...heck, I even tried a .75 speed but then her accent started to drive me batsh*t crazy. 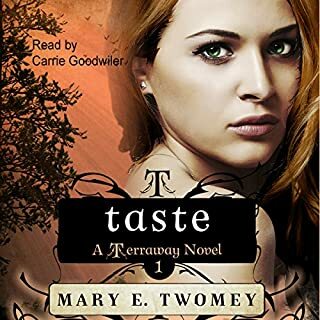 If you’ve listened to books by Mary E. Twomey before, how does this one compare? 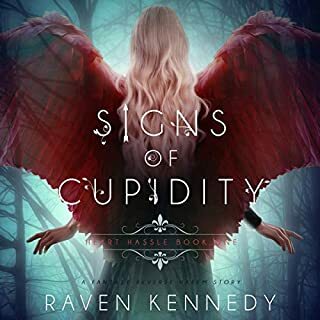 I've never read one of her books before, I would give them another shot, I've got this book in kindle form so I'm going to wait a few days and read it again. Where do I start, maybe the narrator should take a breath and remember to read punctuation....a comma generally means a pause. She just reads too fast and her accent is sort of irritating at times. 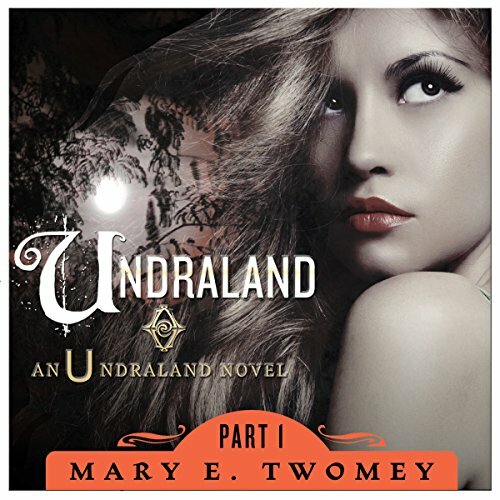 Was Undraland, Volume 1 worth the listening time? I liked Jens because he was competent and loyal. The book is well written with good character development and fast paced; however, I did not care for the cliff hanger ending.